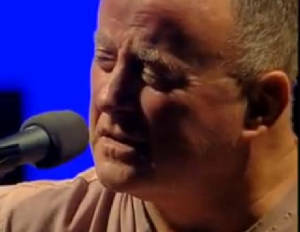 No Time For Love Lyrics And Chords, Written by Jack Warshaw and a mighty hit song for Christy Moore and Moving Hearts. [G] You call it the law, we call it apartheid, internment, conscription, partition and silence. It's the law that they make to keep you and me where they think we [D] belong. And tell us who suffer the tear gas and the torture that we're in the [D] wrong. And the sound of the [D] si[C]ren's the cry of the [G] morning. am happy to be able to include it here.